19 Jun 2017 Best New Emerging Child Photographer Finalists Announced! 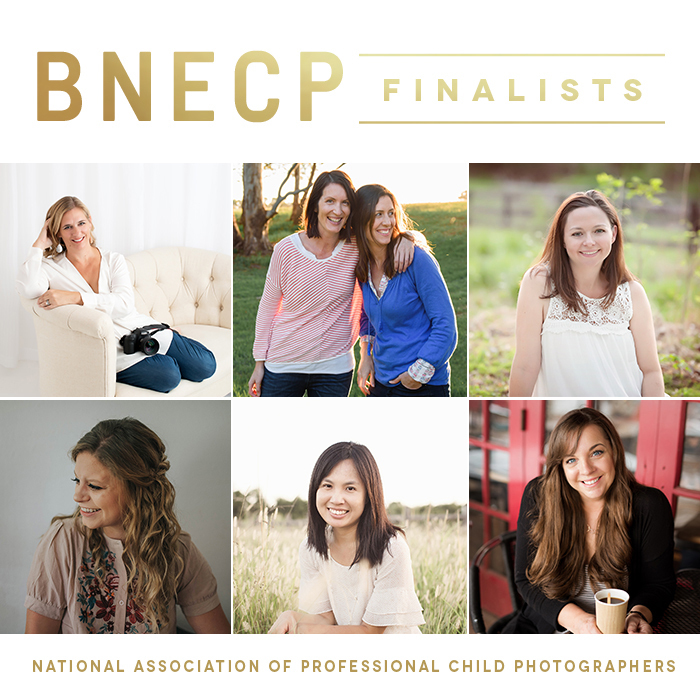 Our judges spent time getting to know each and every one of the 25 semifinalists and have chosen the top six photographers for NAPCP’s 2017 Best New Emerging Child Photographer! Your 2017 Best New Emerging Child Photographer finalists are here and we couldn’t be more excited to share these awesome artists with you all (from top row, left to right)! Now it’s up to you! Visit our Voting Page this week to vote for your favorite 2017 Best New Emerging Child Photographer finalist! We can’t wait to see who wins so we can award them this amazing prize package! Stay tuned on our @napcp social media pages to learn more about our finalists this coming week. 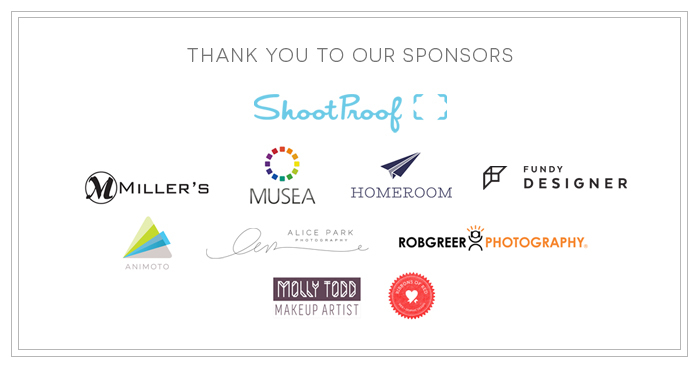 Let’s continue to encourage these photographers with votes! Congratulations to our finalists and good luck!